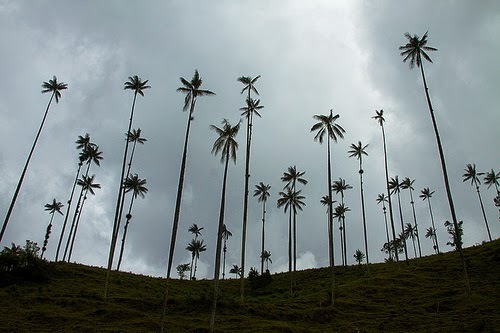 The picture above is the size of a normal palm tree or palm trees as we all know. 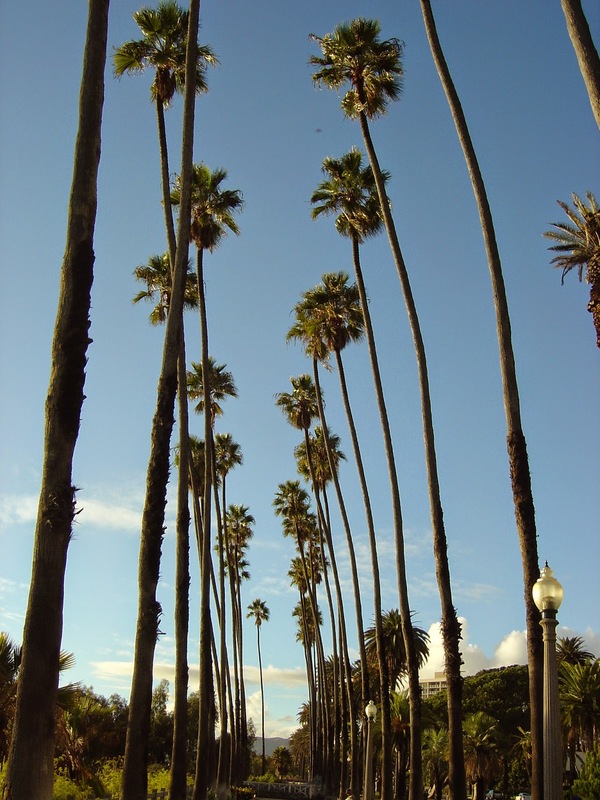 However, you will be amazed to know that there are palm trees that are WAY taller than them. It is 160 feet tall or even more than that. I am beyond speechless and also amazed of the wonders of God in terms of His creations. God is AWESOME! I am just in awe. 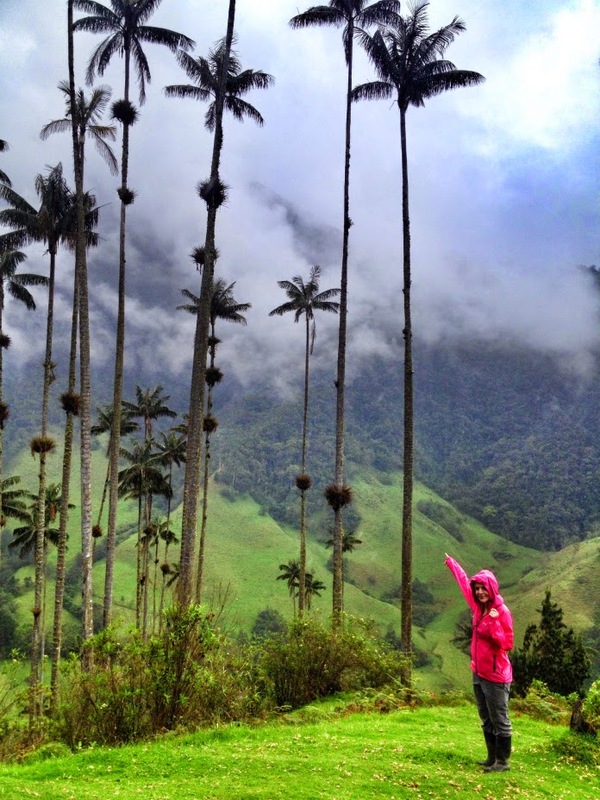 I hope you get inspired to love and appreciate the beauty in God's creations in the world tallest palm trees. ENJOY! Are these really the tallest...? Came across one "peace tree" somewhere in kumasi Ghana. 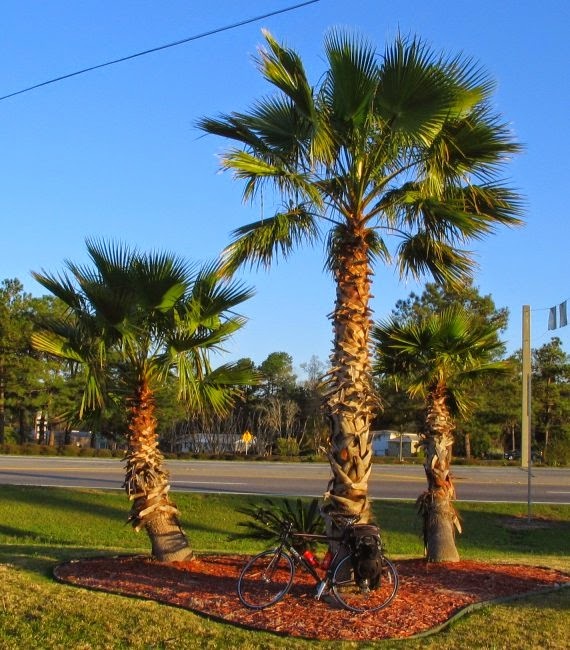 I think it's called the peace palm tree or there about. Ok. Will research on that.